The Samsung Galaxy S5 is scheduled to be launched in Malaysia next Thursday, 27 March 2014 but it looks like we do not have to wait till then to see what the retail price of the device will be, MalaysianWireless recently unveiled the pricing and availability date of the Samsung Galaxy S5. 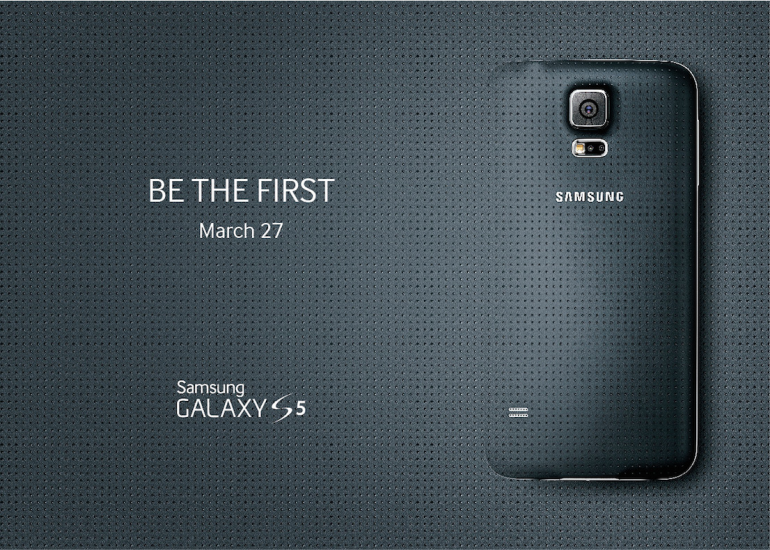 According to MalaysianWireless who has a pretty good track record for unannounced price for Samsung devices, the Galaxy S5 will be priced at RM2,399 and as announced in Samsung Unpack in Barcelona last month, it will only officially hit the shelves on 11 April 2014. The event happening next week will be a media launch event.